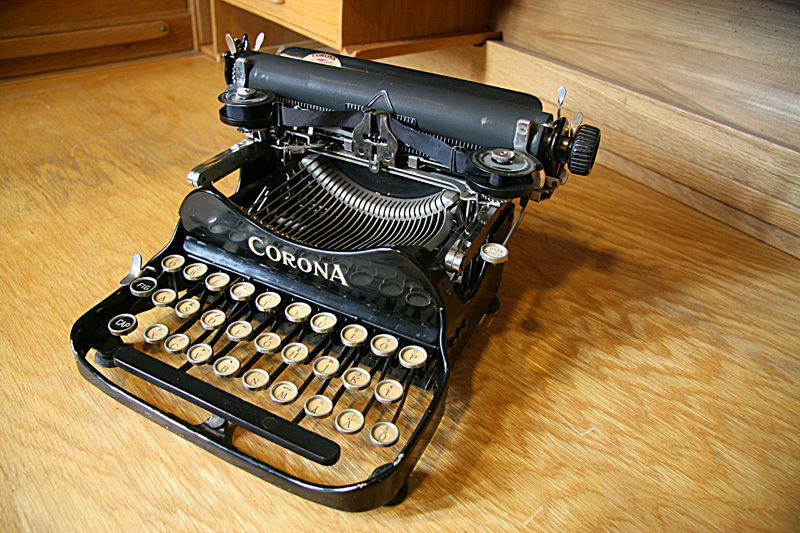 Corona was patented by Frank S. Rose in 1904. 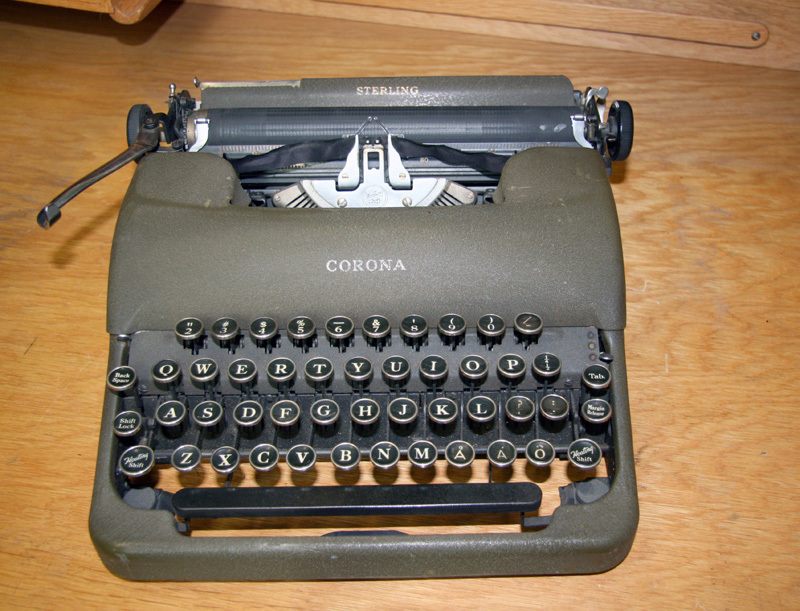 After his death his son completed the work and established Rose Typewriter Company. 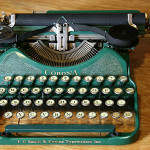 The typewriter was marketed in 1908 as Standard Folding. 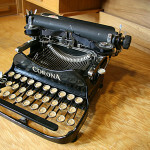 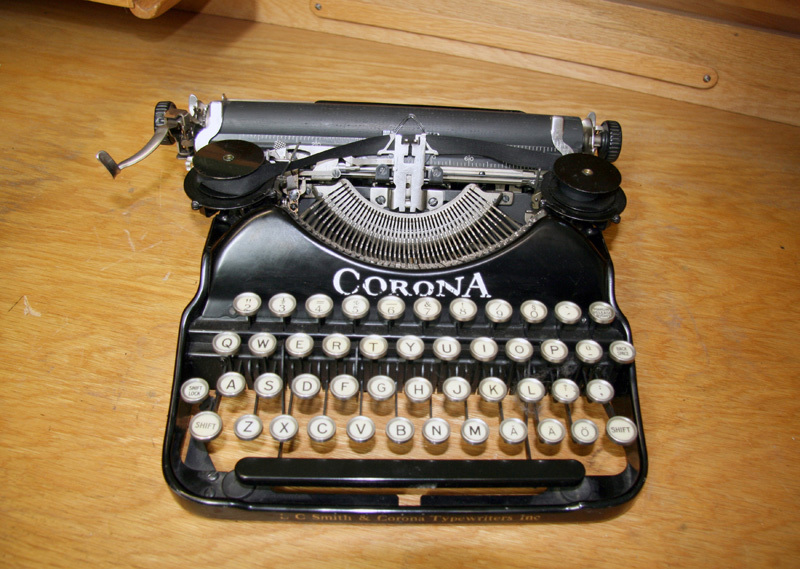 In 1911 the typewriter was renamed Corona. 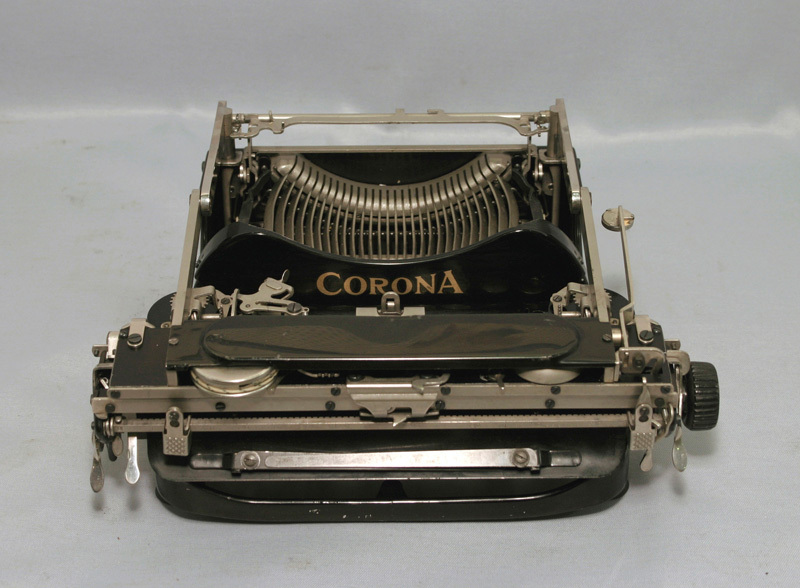 The company was renamed Corona Typewriter Company in 1914 and was the leading manufacturer of portable typewriters. 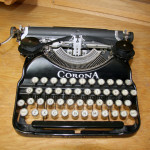 In 1926 a merger with L.C. 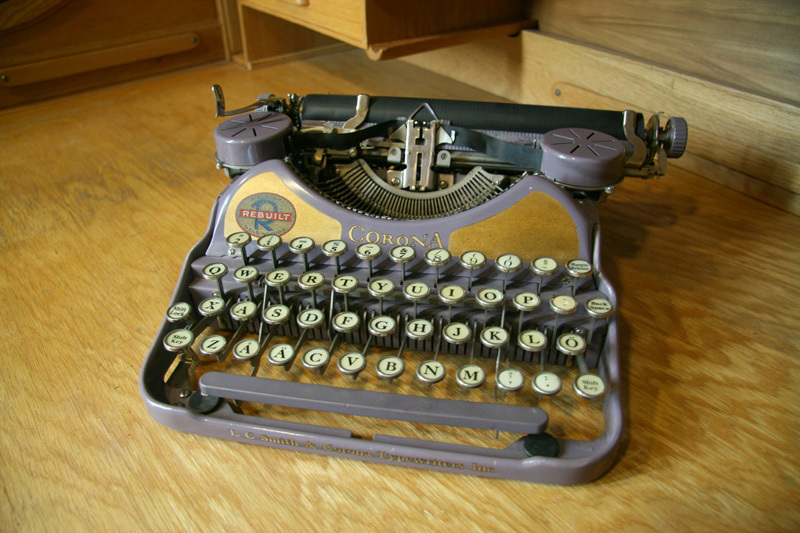 Smith took place (see L.C.Smith). 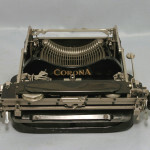 From 1912 until 1941 almost 700 000 typewriters were manufactured. 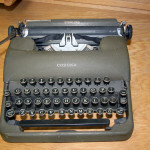 When sales of typewriters to business firms declined after the Great Depression, the company began marketing typewriters also to the home. 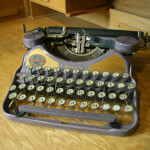 The black was the dominating color of typewriters. 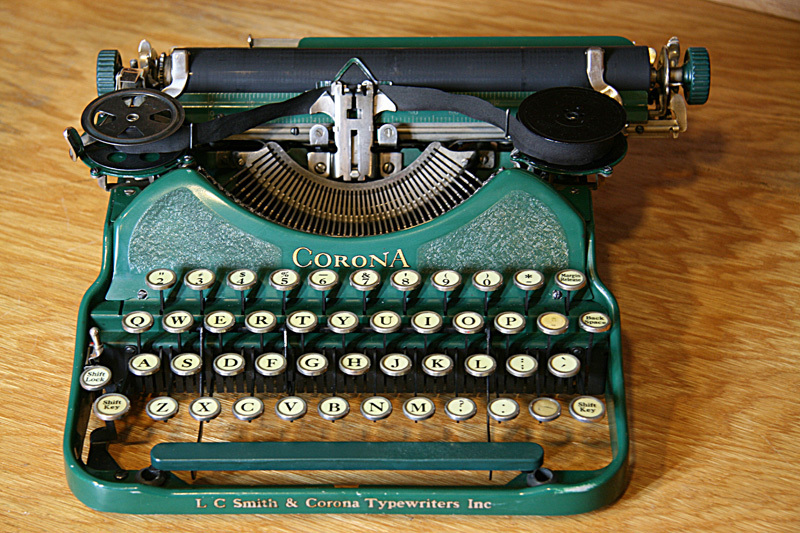 Smith-Corona started a new line with brightly colored typewriters.